42558 Stratford Landing Dr SOLD for $686,300. Find out how much your home could sell for with a Free Home Value Estimate. The buyer of 42558 Stratford Landing selected this home because they wanted something new, and the sellers had impeccably outfitted and maintained the home from the time they had purchased it as new construction in 2015. When marketing the home we highlighted its newness and its opportunities for personalization, and a new property that had room to put your own stamp on it was just what the buyer was looking for! 42558 Stratford Landing provided an unfinished walkout basement that was partially framed and waiting for the buyer to complete just to their liking. The buyer also had the opportunity to put in a deck in a configuration just the way they had envisioned. During the inspection phase of the transaction, it was discovered that the radon levels were above the EPA limit. 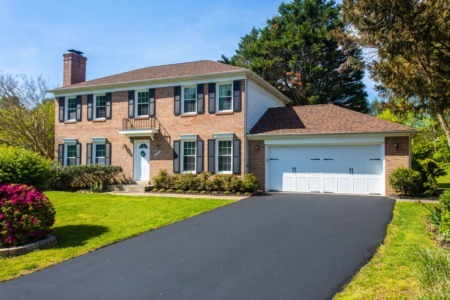 The sellers agreed to install a radon remediation system to correct the issue, but it was important to the buyer to maintain the integrity of the exterior beauty of the home and did not want any of the remediation system to be visible from outside the home. Our friends at Radon Control Professionals did an amazing job of building a radon remediation system entirely inside the home in a very timely fashion. 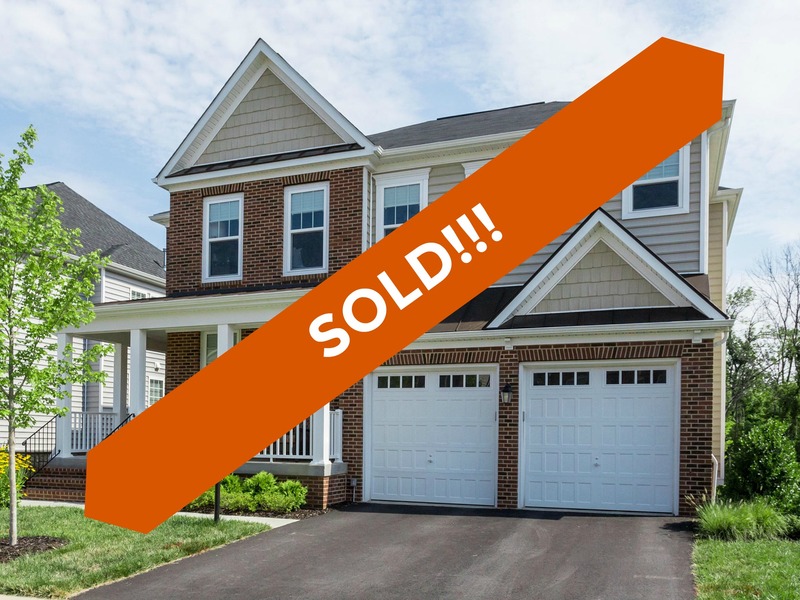 The closing was kept on schedule making both the seller and buyer happy! Sad you missed out on 42558 Stratford Landing? Check out these similar listings. 42558 Stratford Landing Dr, Ashburn, VA 20148 is a Brambleton beauty just 2 years young featuring 5 bedrooms, 3 full baths, desirable open floor plan with 3,433 sq. ft. of living space, and sitting on a premium treed lot with a 2 car garage perfect for storing all your cargo. Step inside this welcoming 2-story entry that leads you past the professional office with glass french door and into the open living/dining room with soaring ceilings, wide plank hardwood floors and recessed lighting. The dining room is all dressed up with crown, chair and picture molding. Notice the designer chandeliers! In the cooler months stay warm next to the living room gas fireplace with remote. Every detail was included in this gourmet chef kitchen with stainless GE appliances including 5-burner cooktop, granite counters, center island/breakfast bar with seating for 4, cabinets galore and a view of the trees from the kitchen sink. This level also offers a main level guest bedroom and full bath. Your mother in law will LOVE it !!!! The upper level is more than just bedrooms with a loft perfect for a 2nd family room, play/study area; the options are endless! Rest your head in the master suite with tray ceiling, 2 walk-in closets and spa-like bathroom. With dual sink vanity, soaking tub, large walk-in frameless shower featuring tile detailing and gorgeous large gray tile floors, this bathroom is what dreams are made of. Finishing out the upper level are 3 spacious bedrooms, an additional full bathroom perfect for sharing and separate laundry room with tiled floor. More room to expand with the and has 2 large windows to let the light in. A rough-in for a full bath is also offered. Put your mark on this blank slate! A commuters dream just minutes to Dulles Greenway, Dulles Airport, Ashburn Metro station and all the restaurants and retail Brambleton offers. Enjoy all the amenities available in the community including multiple pools, parks, tennis and basketball courts, walking paths and Verizon Fios Internet/TV. Want to Learn How We Can Help With Your Ashburn Real Estate Needs?